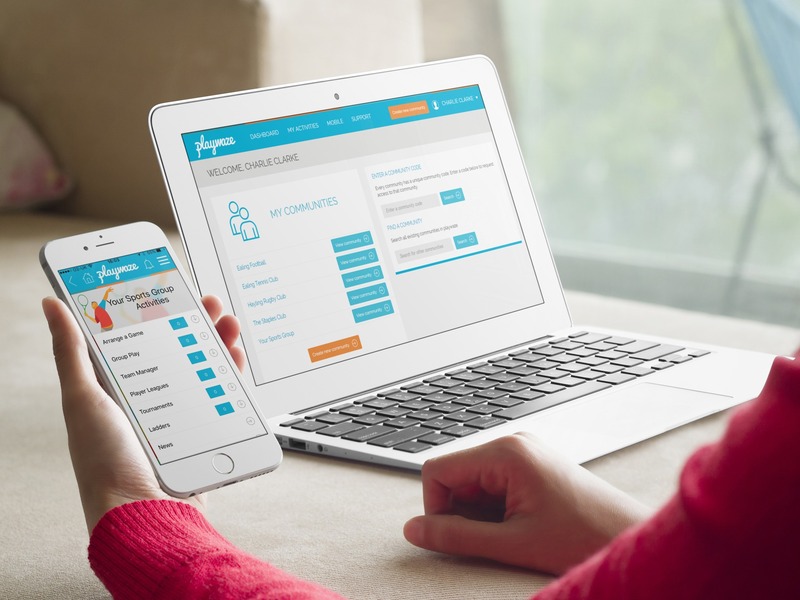 Playwaze Ltd is a technology company based in Surrey, England, with a goal to provide the best online & mobile platforms for organising sport. 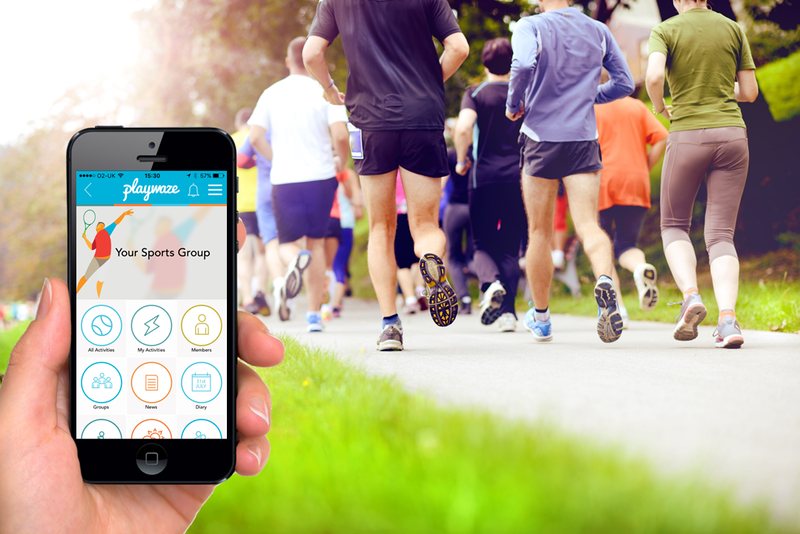 We believe that technology, and Playwaze specifically, can play a pivotal role in increasing participation & engagement in sport. With 90% of 16-24 year olds owning a smartphone & the average person spending 2 hours a day on their phone, there is no doubt that smartphone adoption is on the rise. 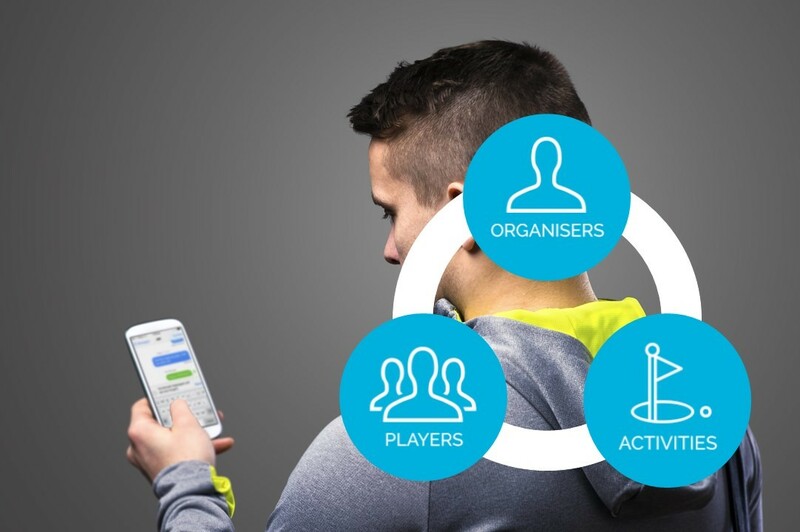 However, we continually see sports players, coaches & clubs resorting to using solutions like facebook, whatsapp & emails – inefficient communication tools for organising sport - for setting up both organised sport & less formal activities. Playwaze connects players, organisers & activities together. We make it easier for organisers to invite players to their activities, easier for players to access those activities, and easier for players to connect, arranging activities between one-another. Email us at team@playwaze.com, or complete the form. We aim to respond to all enquiries within 48 hrs.